Clinical care is serious business, so we treat it as nothing less. 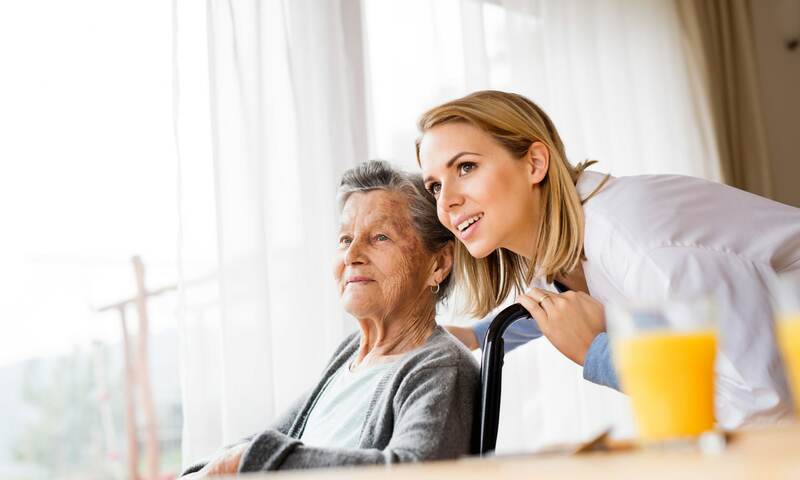 Whether you’re searching for Rehabilitation, Skilled Nursing, or Short-Term Care services, you can rely on our highly trained team to provide care not only for the body, but for the spirit. 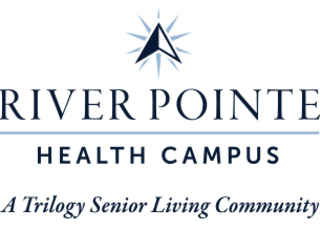 There is a lot more to our Health Center than state-of-the-art care, because there is a lot more to our residents than their medical histories. They come to us with incredible pasts, varied tastes and different views of the future. Our job is to respect the first, serve the second, and make sure the third is always bright.